SeeMore recently introduced the zSeries Tour Limited line of putters. The new putters present a new look for SeeMore while incorproating its patented RifleScope Technology. 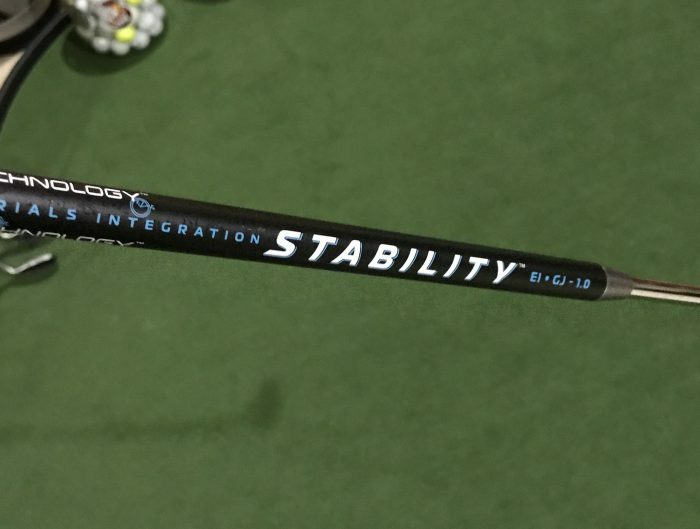 The zSeries comes in blade and mallet designs in both center and heel shafted options. Each zSeries Tour Limited head is 100% milled in the USA from 303 stainless steel with milling patterns designed for the increased feel and roll. 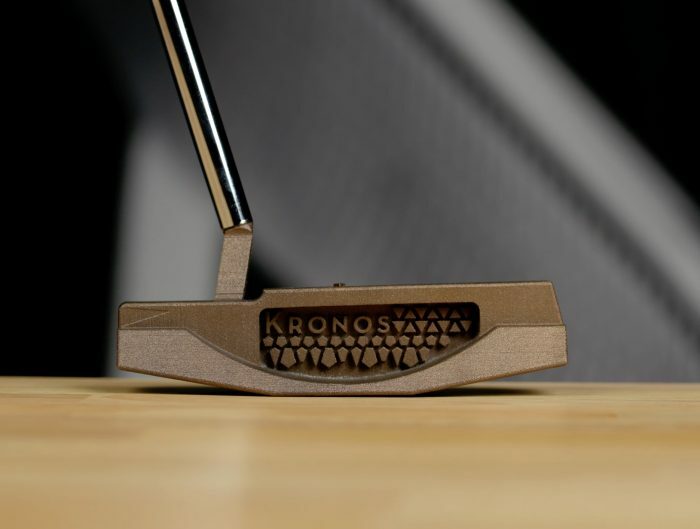 Additionally, the heads feature sole weight options including 2 milled aluminum and 2 milled stainless custom heel and toe weights with each putter allowing the golfer to fine tune and customize swing weight, feel, and toe release patterns. The zSeries is available in right hand only with a price of $395 each. Learn more about the new zSeries Tour Limited putters at SeeMore.com.